Graphic death. Chopped body parts. Skanks. Sliced limbs. Some of the most gruesome gore ever captured in a mobile game. 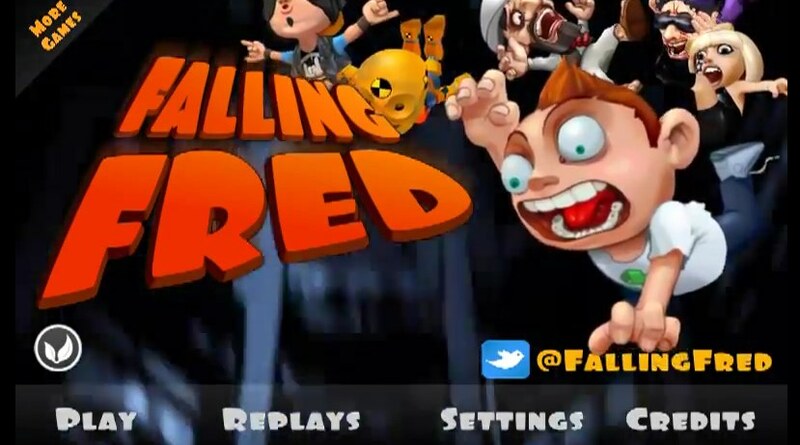 All a part of Dedalord’s latest Android creation called Falling Fred. The game is pretty simple for the most part – all you have to do is control the falling body’s of a variety of characters so that they aren’t chopped to pieces. The further you make it down the tunnel, the more points you rack up. Sound like a good time? We should also point out that the makers of this game also produced PsychoBan, a title we featured earlier in the week.